Transfer your bitcoins and instantly receive funds to your Localcoin Visa debit card. 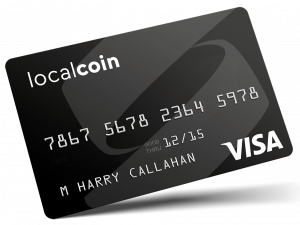 Signing up for your Localcoin Visa debit card is as simple as providing your name, address, and birthday. Shop anywhere that Visa is accepted. 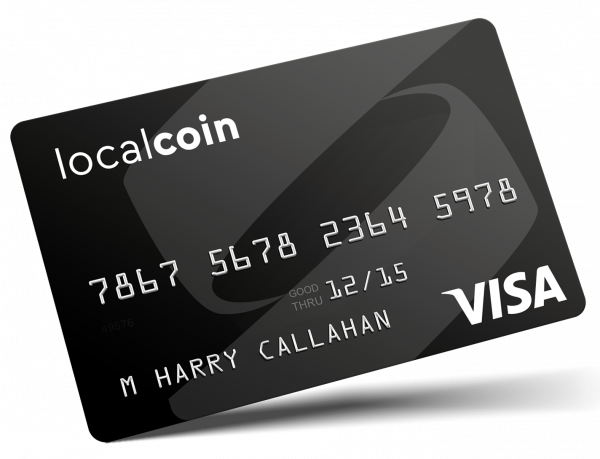 Buy in-person or online, with your Localcoin Visa debit card. Need cash? Withdraw funds from any Visa-compatible ATM. 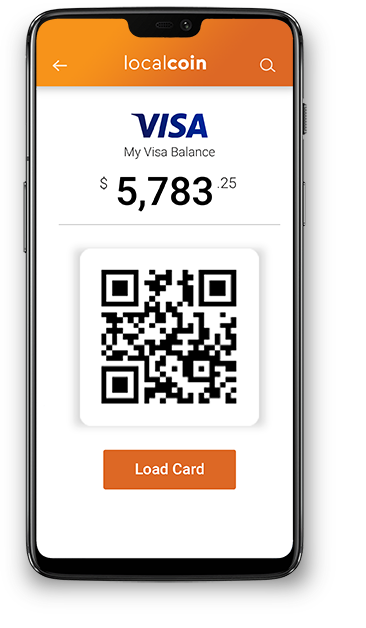 Choose from either a virtual or physical card, and reload up to $7,500 onto your Localcoin Visa debit card within minutes. Once your bitcoin have been received, your card will be shipped to you. 1-877-412-2646 to verify and activate your card. Spend your card anywhere Visa is accepted or withdraw funds directly from an ATM. Is there a cost to activate the card? There is a $4.99 issuance fee, as well as a 5.00% card load/reload fee. Additional information can be found in our chart below. How much can I put onto the card? You can load up to $7,500 onto your card at one time. What is the maximum balance you can store on the card? 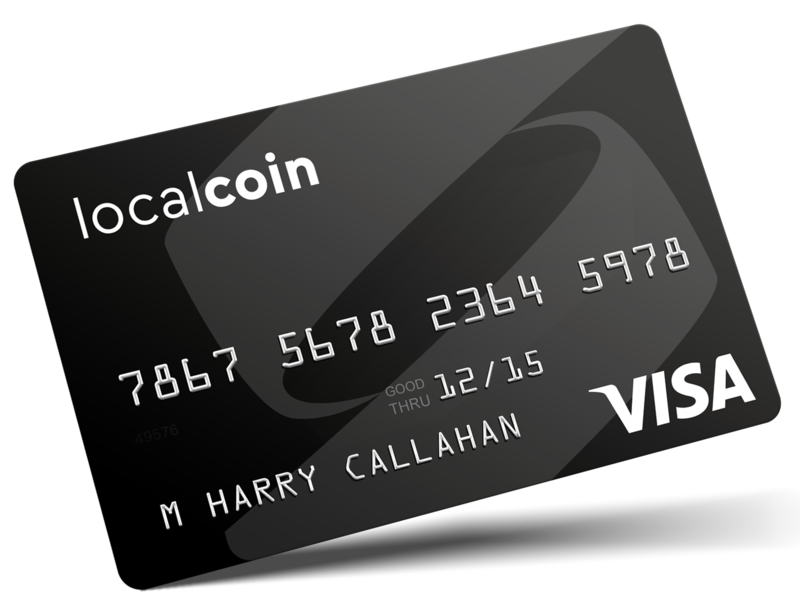 There can be a maximum balance of $7,500 on your Localcoin card. Can I get a physical card and a virtual card? You can only own one card per account, regardless of card type. Can I use this card like a normal credit/debit card? Yes, you can use this card anywhere Visa is accepted. You can also use this card at Visa compatible ATMs and withdraw up to $1,000. Typical delivery time for physical cards is between 3-7 business days. 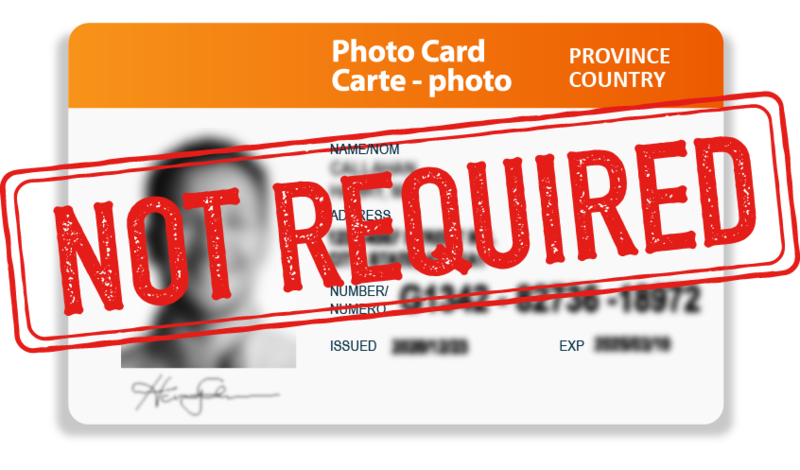 Virtual cards are issued within 48 hours. Do I need a Canadian address? Yes, all cardholders must have a valid Canadian address for their order to be processed. *In order to qualify for a reloadable Bitcoin Visa prepaid card, users must provide residential information. **There is a limit of one card per account, regardless of card type. Additional cards ordered on the same account will be blocked by issuer.